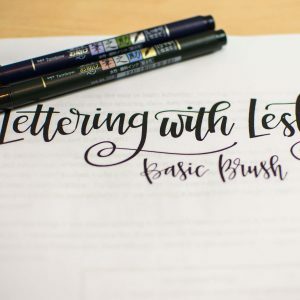 This item links you to a full class of lettering instruction! 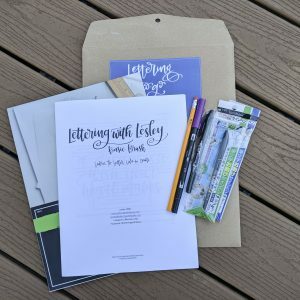 Purchases a lettering kit at a Craft Fair? 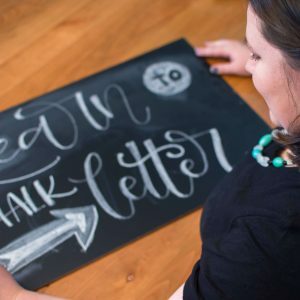 Redeem your code here! 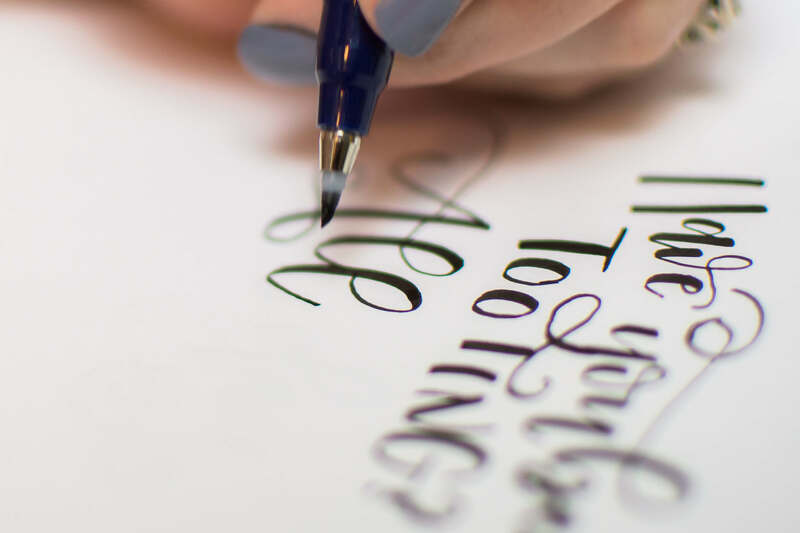 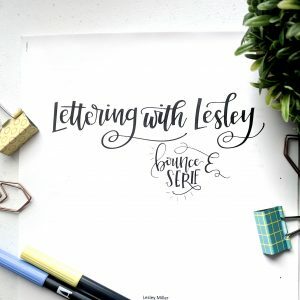 Ready to take the leap and learn all things hand lettering? This is your class! 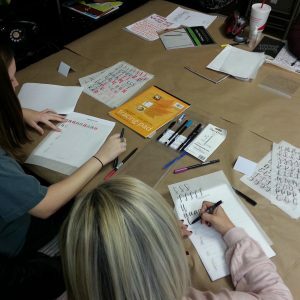 Within this class, there is a 18 page workbook, supply list and more than an hour of online, interactive instruction to help you learn how to hand letter!